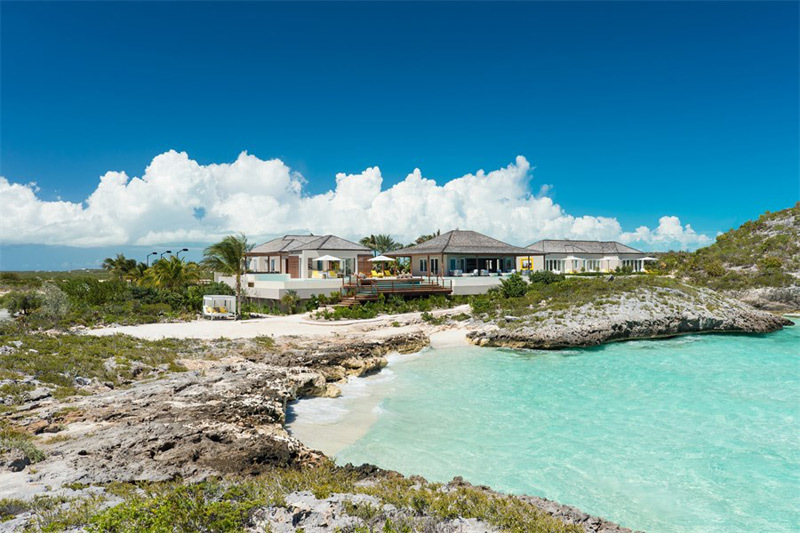 If you are looking for an elite tropical paradise, Turtle Tail Estate is the perfect choice. 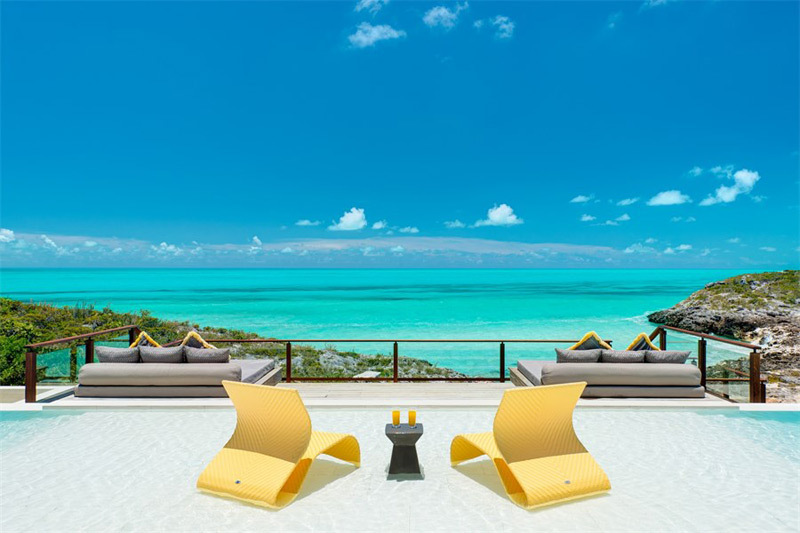 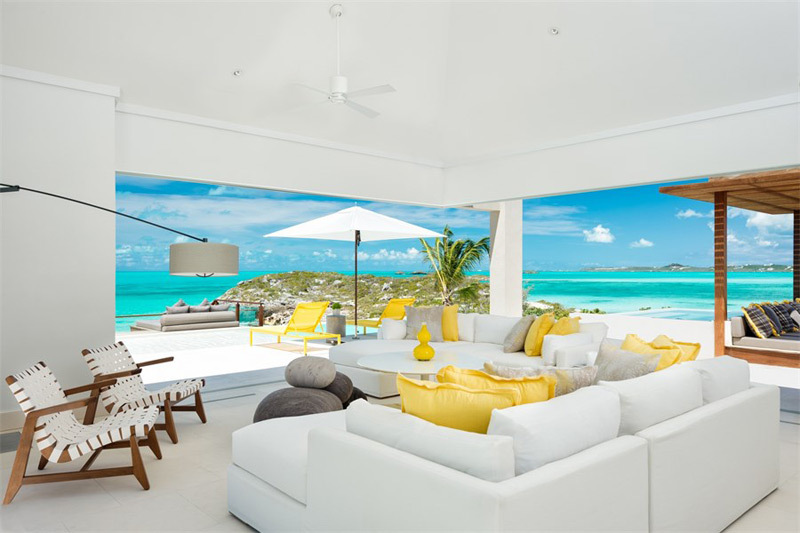 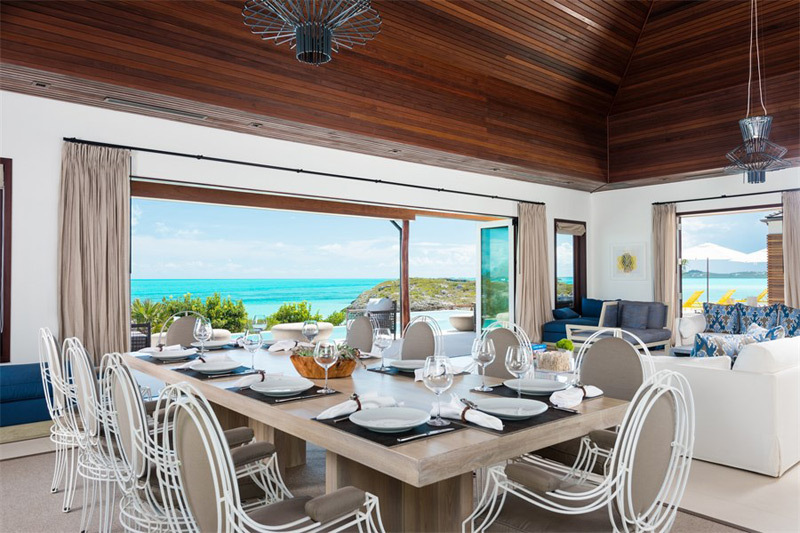 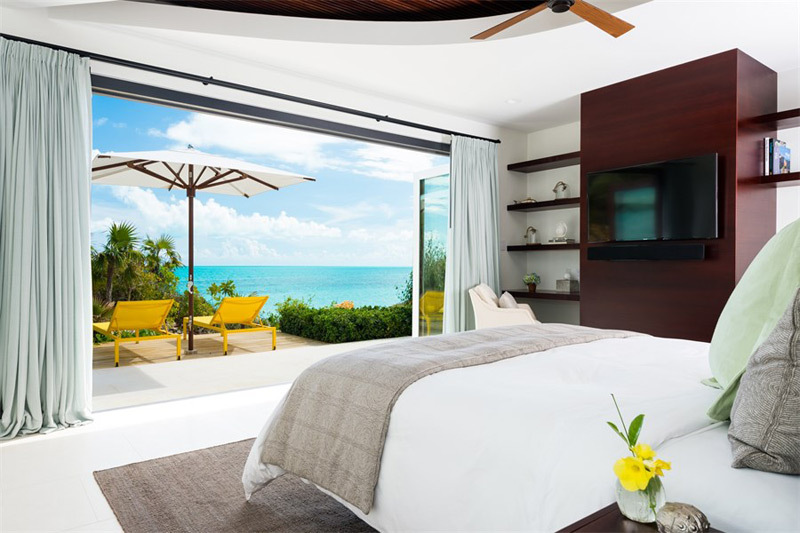 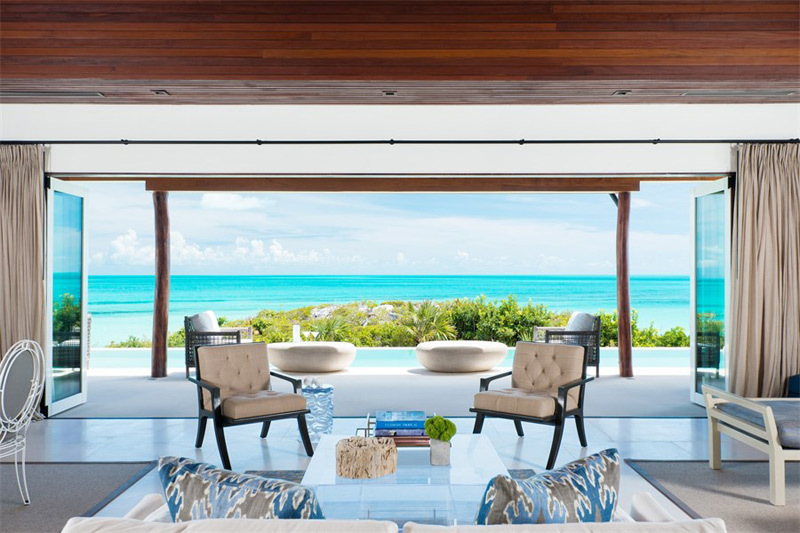 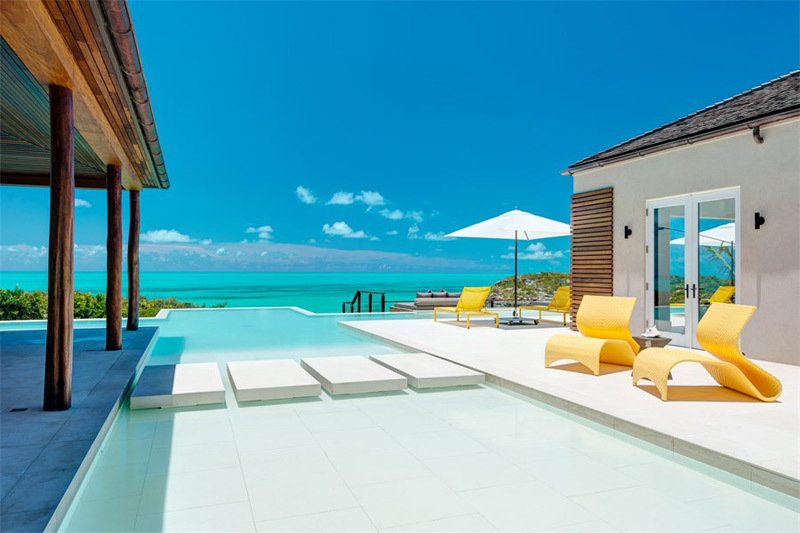 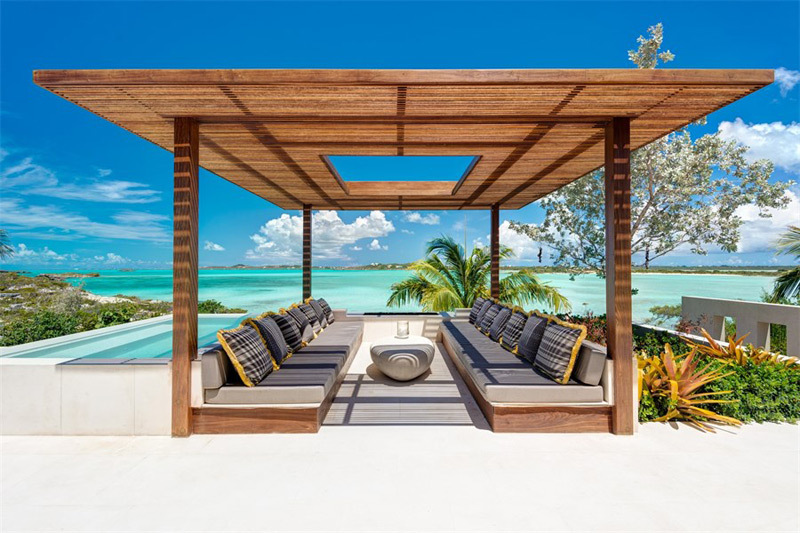 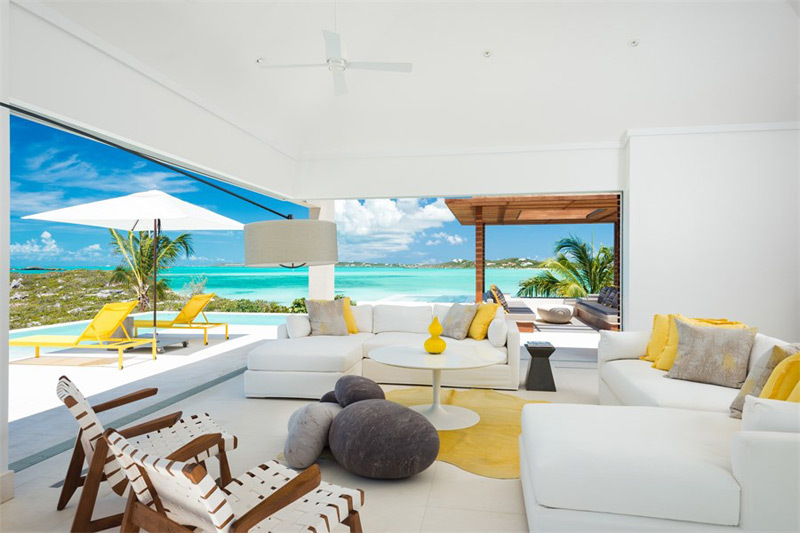 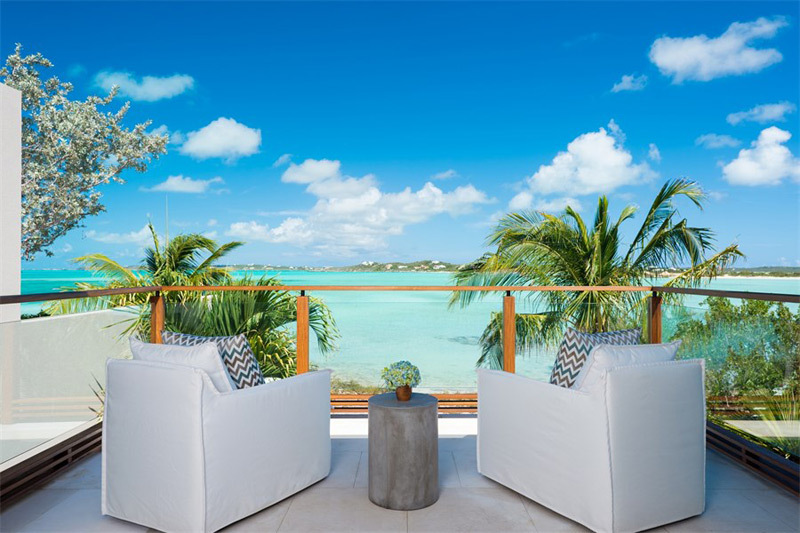 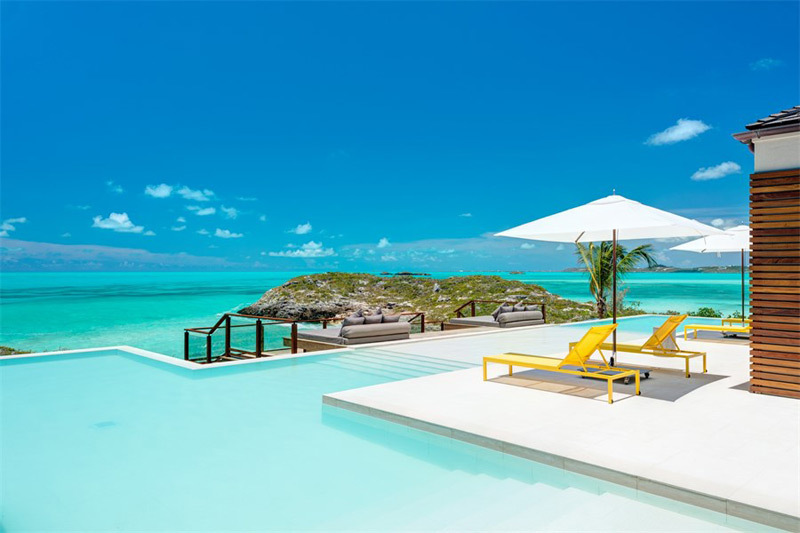 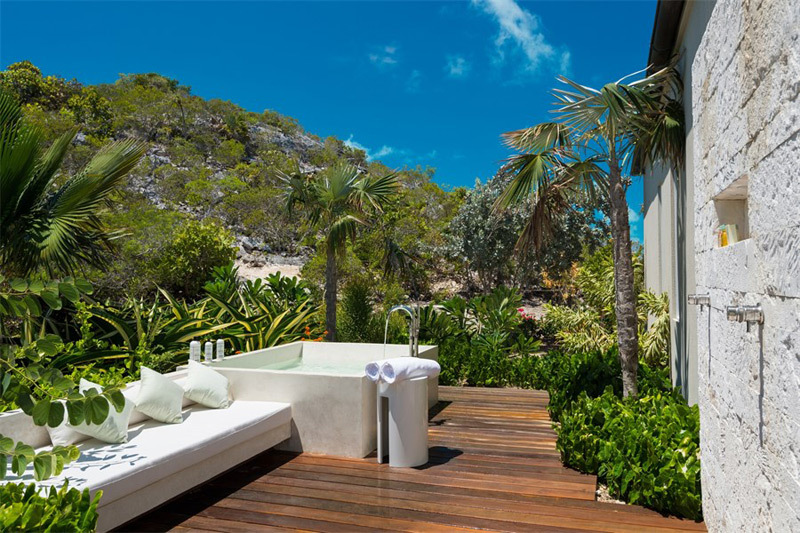 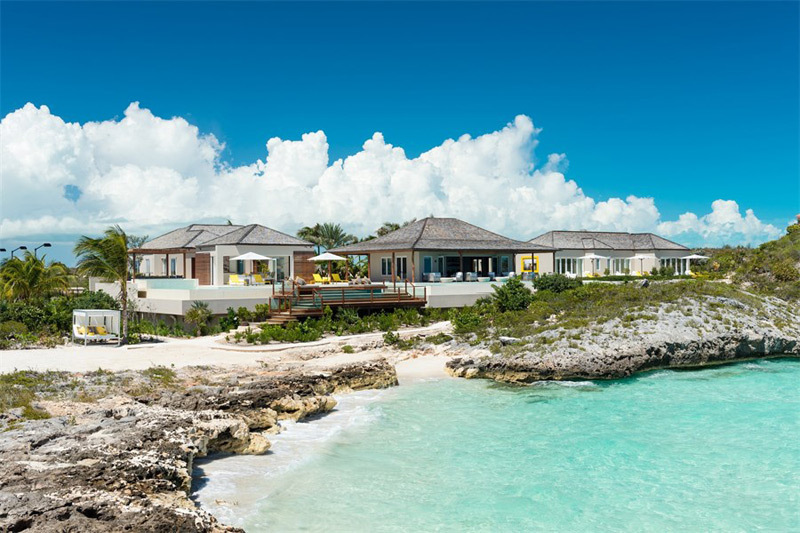 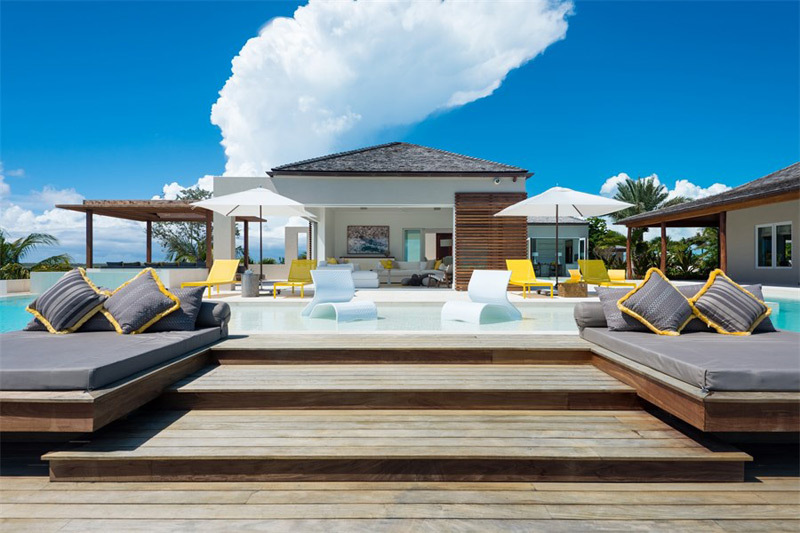 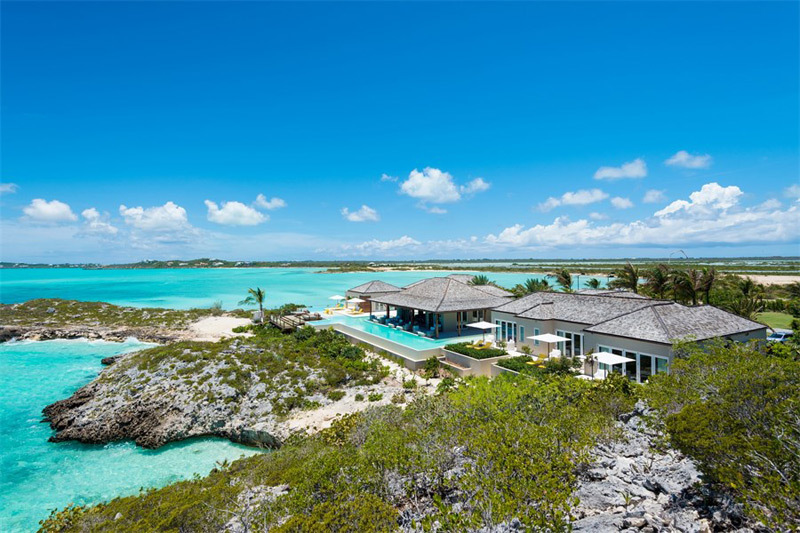 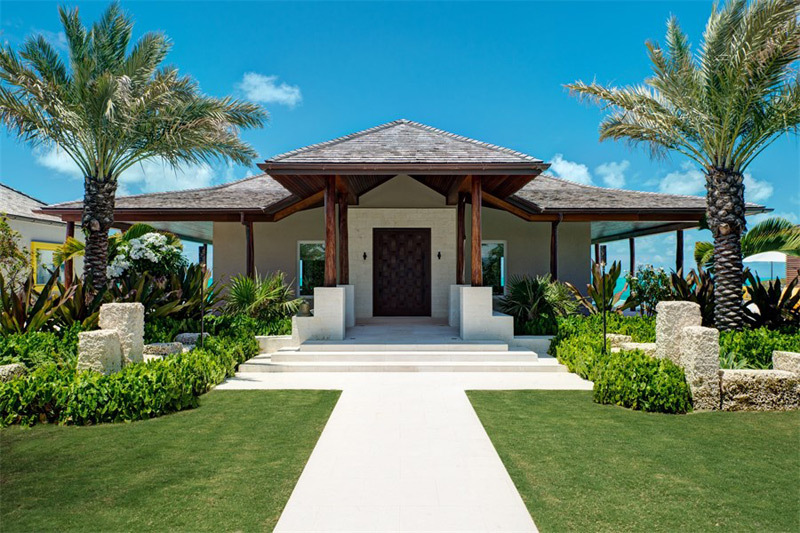 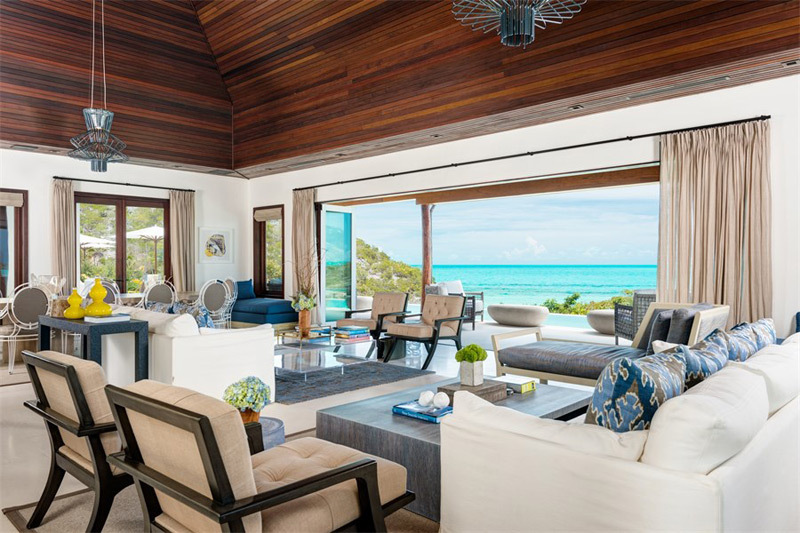 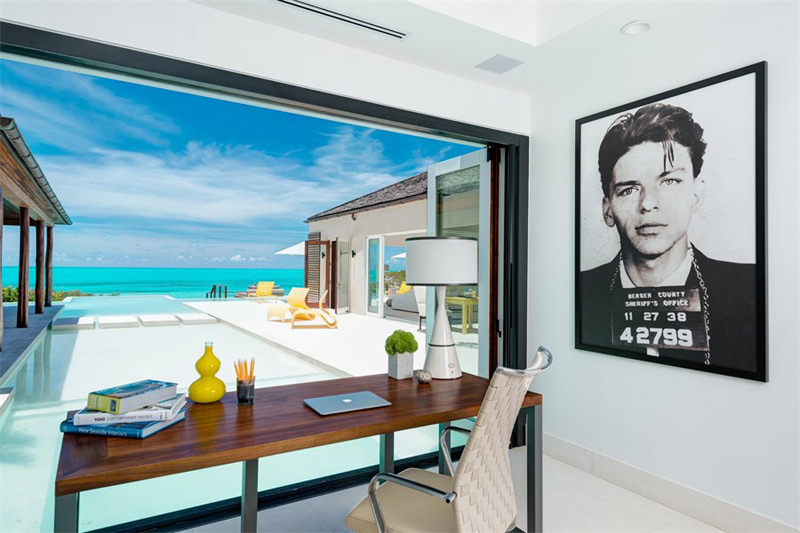 This newly completed tropical sanctuary in Turks & Caicos is on the market for $25-million. 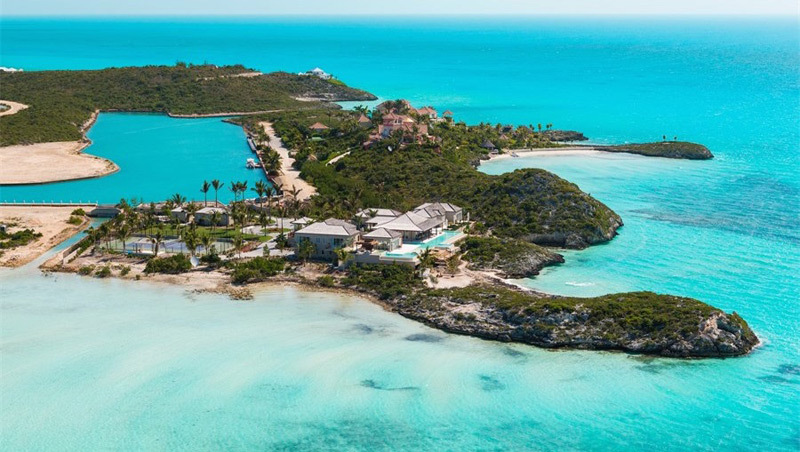 At the same time,a dynamic and relaxing residential compound,sits elevated on a private 4.57-acre peninsula with 1,400-feet of water frontage, and a 90-foot private dock for yacht mooring. 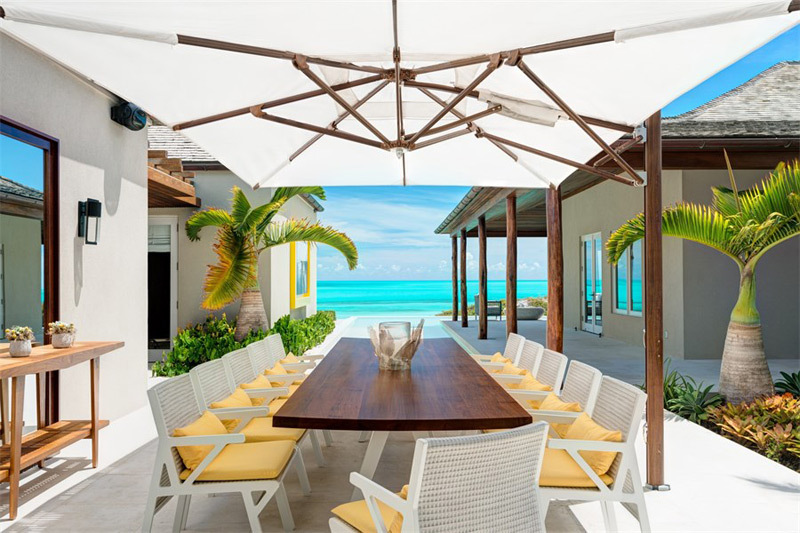 The property offers over 15,000 square feet of space, featuring a 5 bedroom main residence, with ensuite bathrooms, along with an additional 5 half bathrooms and a fully independent 2 bedroom guest cottage. 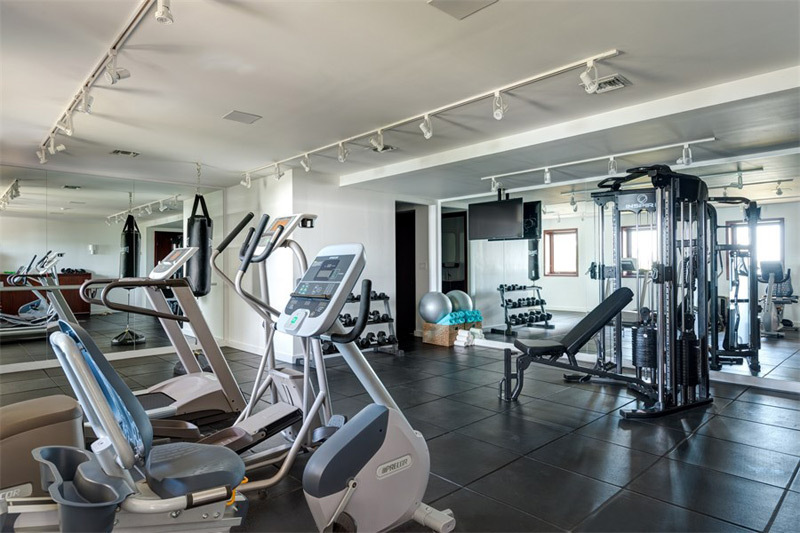 An on-site staff living is also included. 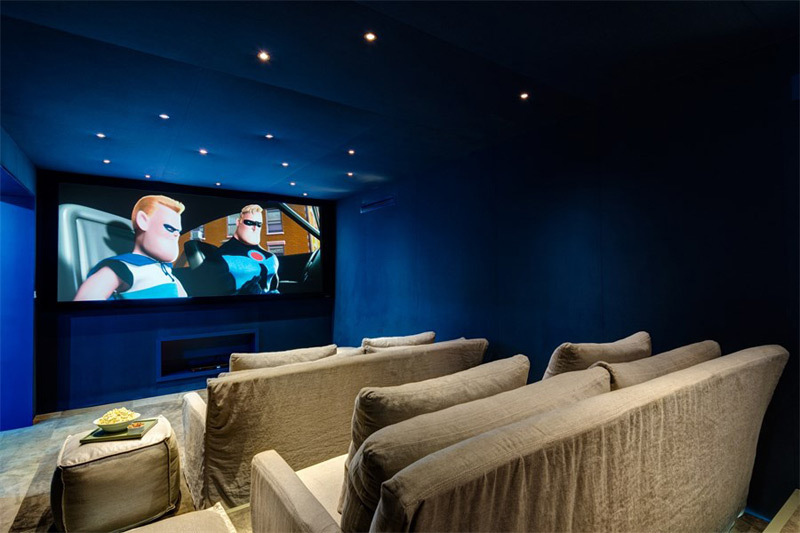 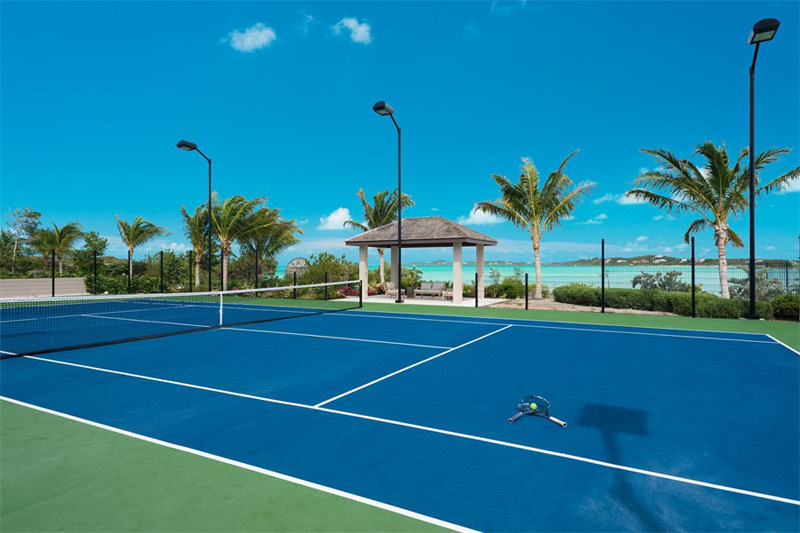 Other features provided by this property are infiniti-edge pool with LED lighting, multiple outdoor lounge and daybed areas, a screening room, game room, wine cellar, fully equipped gym and lighted tennis court. 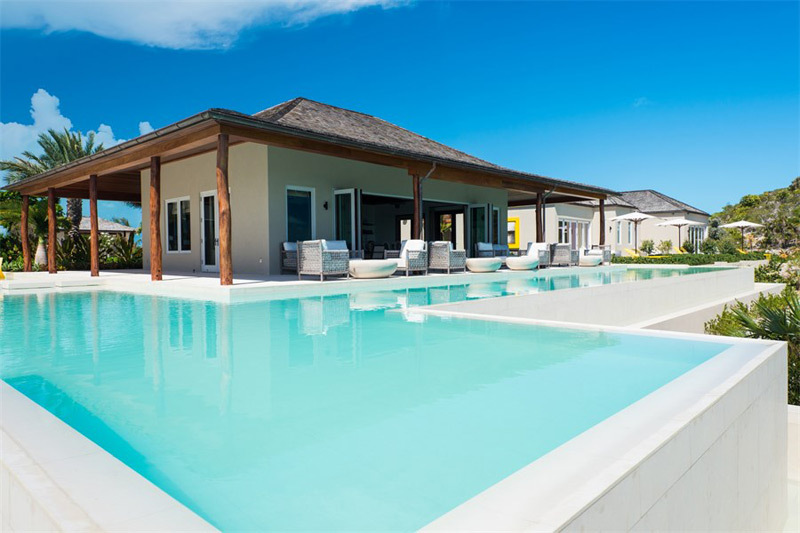 This luxury residential compound is listed with Sotheby’s International Realty.